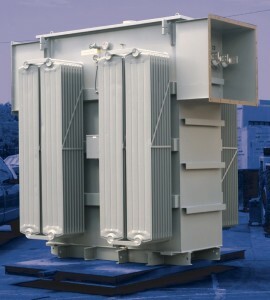 MGM Transformer Company has built a reputation for providing rugged, conservatively designed substation transformers. 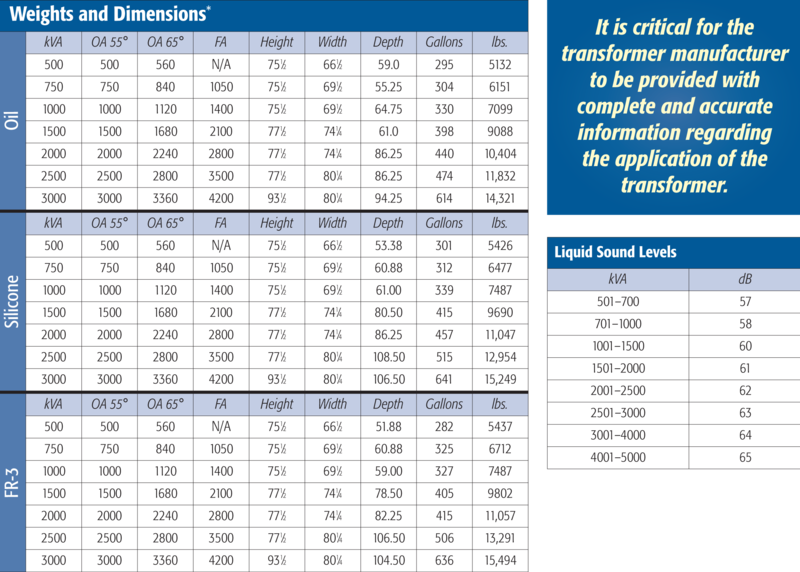 Our experienced manufacturing team, backed by a rigorous QA/QC system requirement, results in a superior transformer in quality and performance. With an extensive inventory of raw materials on site, industrys shortest lead times are maintained.